When you can budget, you can save. 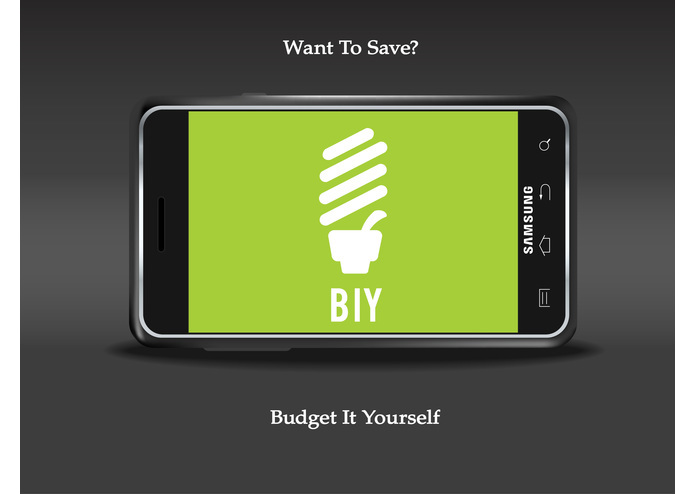 Simply upload your data to this site, then enter the PIN into the BIY Android application. Your device takes care of the rest. 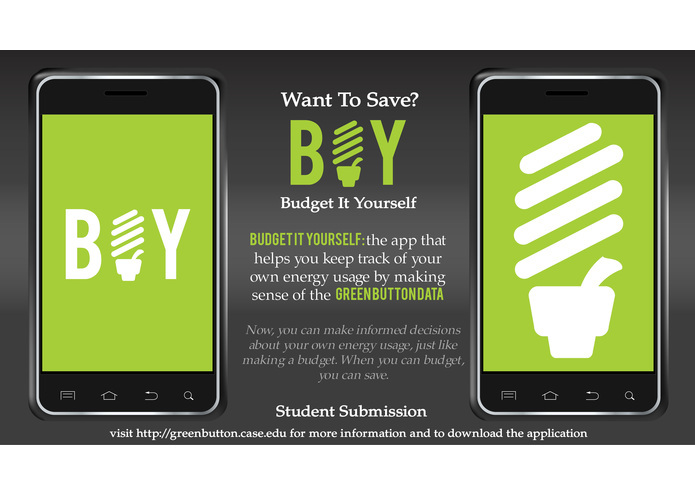 Budget It Yourself helps you keep track of your own energy usage by making sense of the Green Button data. 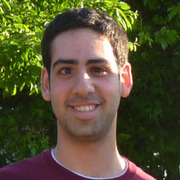 For more information or to download the phone application, please visit http://greenbutton.case.edu.